Without a doubt, one of the best ways to explore a new destination is with a backpack in tow! No luxury or creative comfort compares exploring a place like a local, connecting with the culture, nature, and way of life, in the most rustic and inexpensive way. Even if you’re a first-time backpacker, there are plenty of destinations out there for you to start with, which are not only budget-friendly, but also convenient and seamless to travel to. 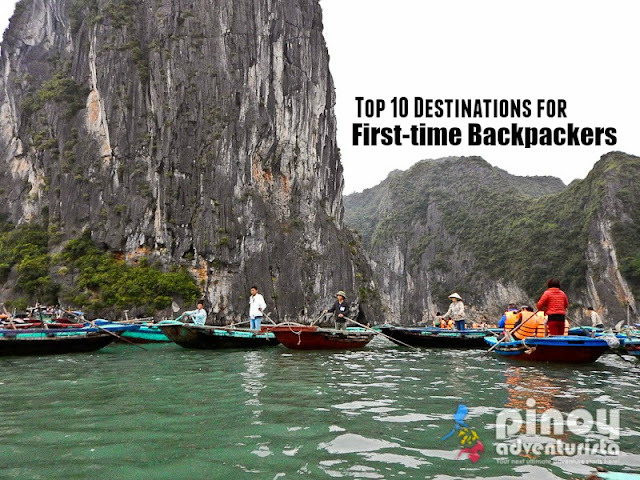 Here is a list of 10 backpacking destinations HolidayMe (EN|AR) for first-time backpackers. If you’re considering traveling to Southeast Asia, Indonesia is one of best options, especially if you’re a first-timer. A popular tourist destination, the country and its destinations like Bali and Kuta see swarms of tourists arriving daily, allured by the numerous hiking, partying, exploring, adventure, and entertainment options that Indonesia has to offer. 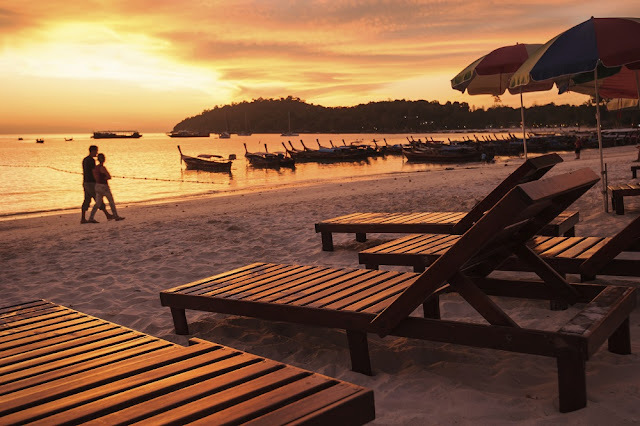 Furthermore, abundance of affordable accommodation, cheap ways to get around, and endless cheap eats, only make it an ultimate backpackers’ destination. India is a truly exotic land bursting with colours, cultures, startling landscapes, and myriad experiences. Affordable travel and accommodation options, mouth-watering regional food, and friendly locals make India an amazing place to explore. The country is has a plethora of destinations ideal for backpacking, with Goa, Pondicherry, Himachal Pradesh, Uttarakhand, Rajasthan, Kerala, Karnataka, and northeast India being some of the hot favourites amongst backpackers. 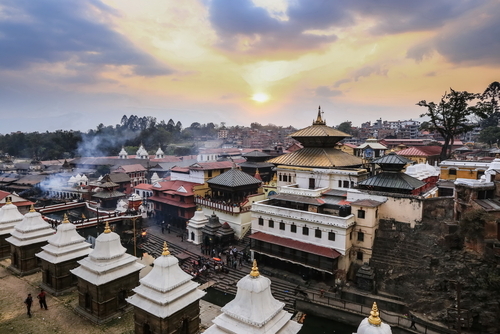 Known to be the undisputed hiking capital of the world, Nepal is literally a feast for backpackers! With the soaring Himalayas in the backdrop, the scenic landscapes of Nepal are worth dying for! With eight of the ten tallest mountains located in Nepal, the country is dotted with mystical trekking routes, apart from fascinating cities and landmarks such as Kathmandu, Pokhara, Chitwan National Park, Bhaktapur, Pashupatinath Temple, World Peace Pagoda, Bhairavnath Temple, and much more. Also, the country is incredibly cheap as well as safe, making it one of the best destinations for first-time backpackers! Delightfully affordable, bursting with natural beauty, and exceptionally safe to travel, Sri Lanka is yet another favourite amongst backpackers. 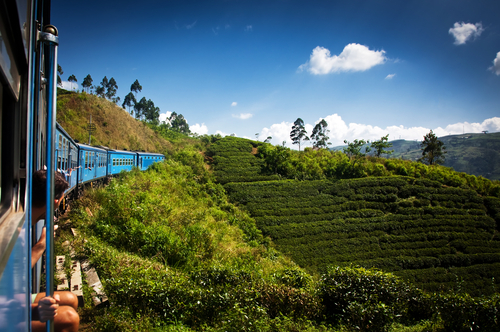 The Sri Lankan countryside is a sheer treat for the senses, studded with charming tea plantations, sun-kissed beaches, fascinating heritage sites, lush rainforests, cool hillside terrains, and incredible national parks. Cheap hostels and guest houses, and the insanely delicious Sri Lankan cuisine further make Sri Lanka a backpackers’ haven. Accentuated with a timeless charm and strewn with a mesmerising amalgamation of modern spirit, breath-taking natural beauty, and captivating ancient wonders, Vietnam is a dream come true for backpackers. 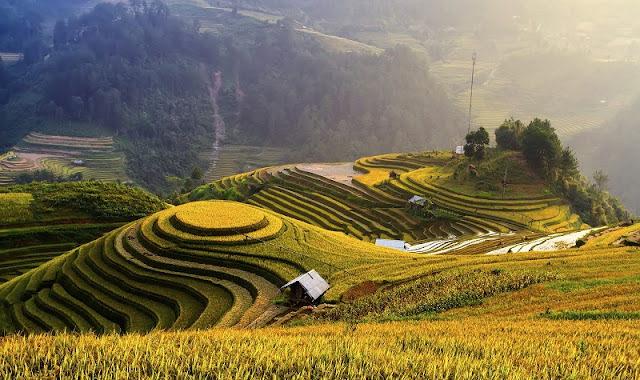 The country is laced with idyllic mountains, exotic food markets, glittering coastlines, mysterious caves, majestic limestone rocks, verdant rice paddies, shimmering p agodas, making it ideal for backpackers. 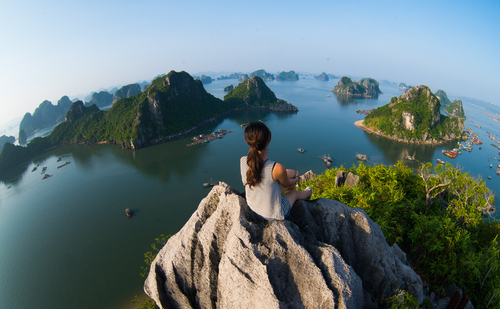 Destinations like Ha Long Bay, Mekong Delta, Hang Son Doong, Nha Trang Beach, and Ho Chi Minh City are some of the must-visit places in Vietnam. 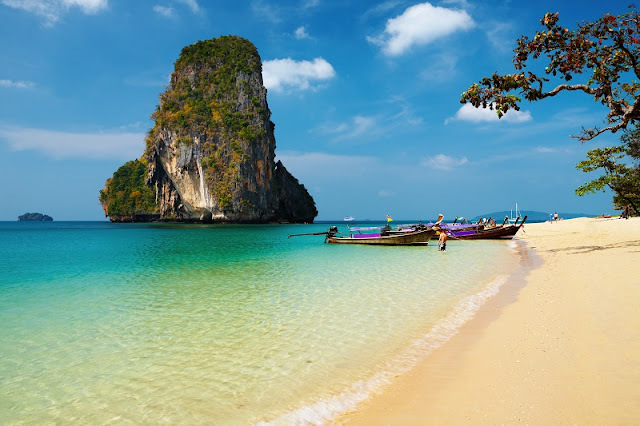 The affordable cost of traveling to and within Thailand, and of course the endless tourist attractions if offers, makes it one of the most popular destinations on the planet, to backpack. Endless stretches of white sand, exotic islands, secret caves, magnificent temples, dense jungles, vibrant coral reefs, unique diving and watersport opportunities, delightful culture, heavenly cuisine, parties that don’t stop throbbing till the wee hours of morning, you name it and Thailand offers it. With a tag of being one of the “happiest countries in the world”, there is absolutely no reason why Bhutan should not be on this list! 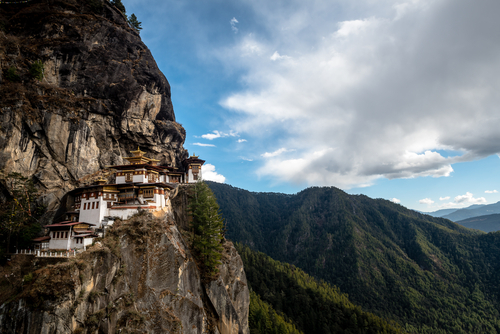 Seeped in deep traditions and a unique culture, and flanked with beautiful valleys, rolling mountains and terraced farms, Bhutan is best explored with a backpack in tow. The lip-smacking Bhutanese cuisine, and the smiling, friendly locals only make the experience all the more epic for first-time backpackers. The rustic beauty and appeal of Cambodia is hard to come across anywhere else on the planet! 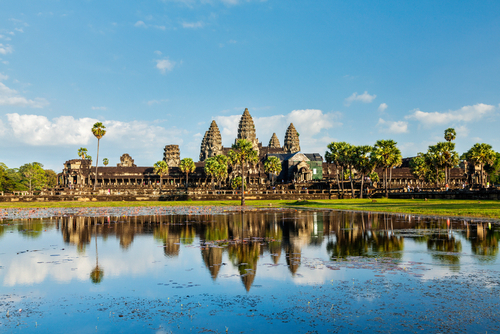 One look at the ancient, mystic, vine-clad temple complex of Angkor Wat and you would know what we’re talking about! This is bound to be one of the mesmerising sights of your life! 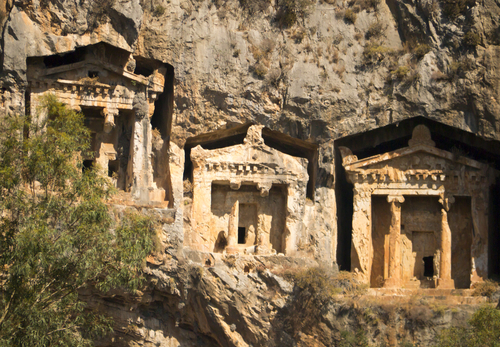 If you’re a backpacker looking for some inspiration and budget travel experiences, Turkey’s incredible energy won’t let you down. Be it the exotic alleys and traditional markets of Istanbul, the magical fairy chimneys of Cappadocia, the country’s plethora of sun-soaked beaches, the natural thermal springs of Pamukkale, the shimmering Bosphorus, the ancient ruins of Ephesus, or the insanely delicious cuisine of Turkey, Turkey is the perfect choice! Friendly locals, breath-taking sceneries, enthralling adventure sports, amazing outdoor activities, unique cultures, stunning beaches, mesmerising islands and glistening streams, lakes and rivers, give New Zealand a perfect setting for enthusiastic backpackers looking to create memories of a lifetime. 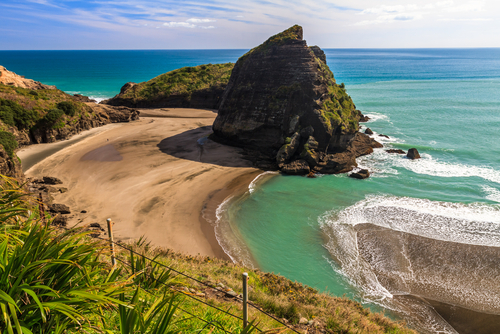 With so many experiences, activities and adventures offered by New Zealand, backpackers can never be far from something to tick off from their bucket list.